When Urs announced Repro 1 was in the works, I was thrilled. I had been fiddling around with an arp axxe (that I had ...encouraged...one of my best friends to buy...) and I had spent several hours at the music store abusing my "test driving" privileges. truth is- by the next year, I had saved my summer job money and bought a Roland SDE1000 to go with this tidy set up! All that to say: the Repro-1 configuration is NOT all that foreign from what I spent sooo many hours with 35years ago. The envelope behavior is EXACTLY like that of the Pro-One! upon latching repeat, arp, or sequence, etc- you can move the attack on the filter envelope so that the filter starts retriggering while it is still in its attack phase...by moving this around, all sorts of complex timing inconsistencies can be acheived and resolved...very very cool trick! Not many other synths work in just this way! 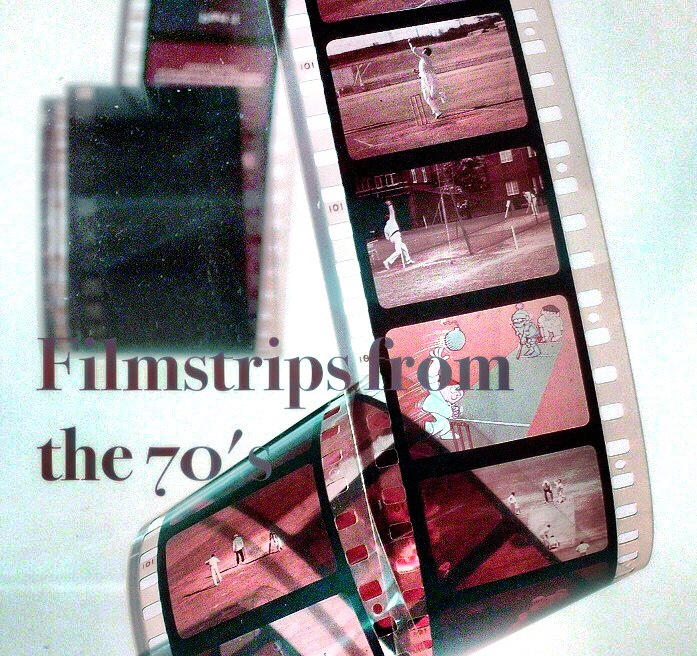 For the Filmstrips from the 70's, I wanted to get those sounds that I so loved to make as well as push this beast to see what COULD be done with the new features included here.